We love helping people from all over the country make their next car purchase. We have a range of easy finance options that can be tailored to your budget and needs. 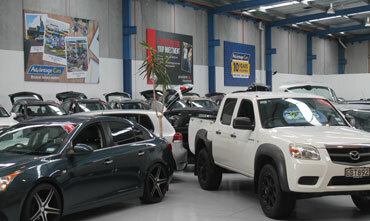 Yes, we can trade your existing vehicle, so come and see us today. 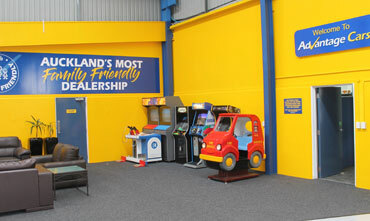 Auckland's Most Family Friendly Dealership! 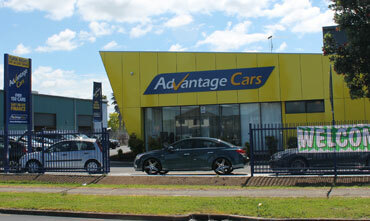 Ian is the owner of Advantage Cars. 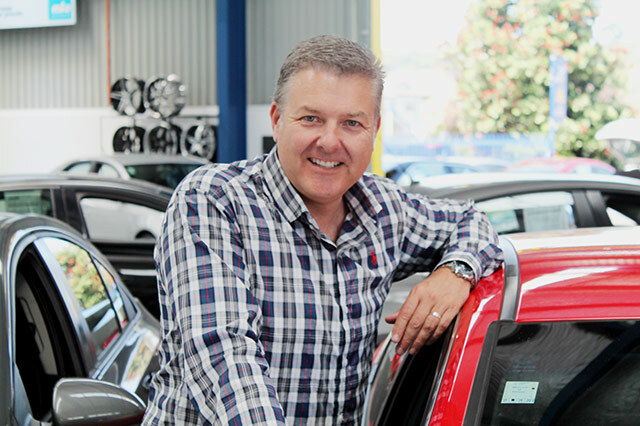 He has been in the motor industry his entire working life and has over 30 years' experience retailing cars to the Auckland public. 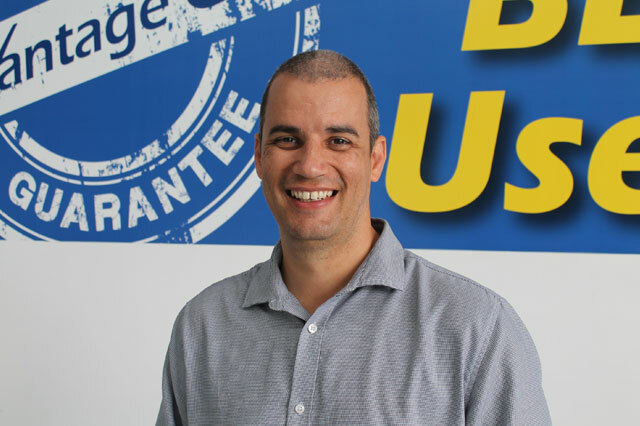 He prides himself on doing what's right, and is always available to discuss a vehicle purchase or solve a problem that may arise. The good thing about dealing with a privately owned company is that you are only ever a phone call away from the man that makes the decisions. 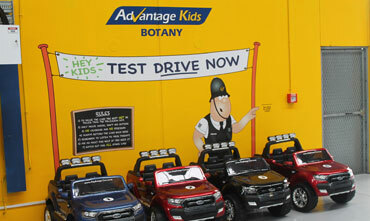 This should give you strong peace of mind when purchasing your next car. Ian lives in Mellons Bay with his wife Rebecca and his 5 children. If you have any questions relating to our products and services then please don't hesitate to contact Ian directly. Joel is always willing to step in and help out having been with the company a number of years at both the Manukau and Penrose yards. Joel is a people person and I'm sure you will enjoy dealing with him. He lives in Pukekohe with his wife Laura and two active young sons. Joel is a family man through and through and is always willing to stand up and deliver what is promised. 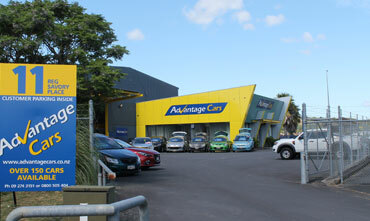 Darren has been with the company many years, previously at both Manukau and the Penrose operation. 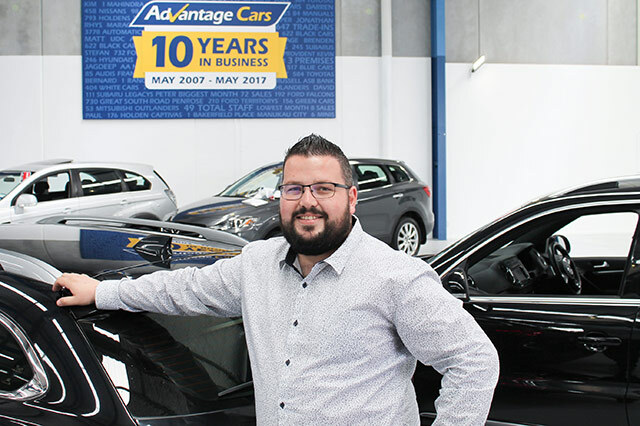 Darren knows Advantage Cars inside and out and is always available to go the extra distance for his clients. He prides himself on his customer service and is always ready to deliver on what he promises. For the best customer service you can get, give Darren a call today. 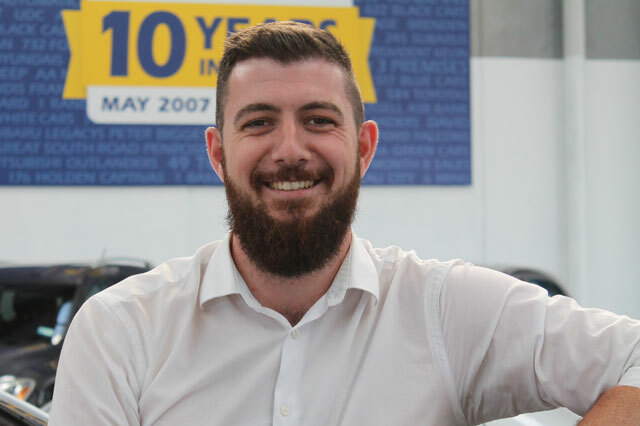 Aaron is our dedicated Business Manager who arranges all your Finance and Insurance needs within our dealership. Aaron has years of experience in his field and his knowledge of the finance sector is huge. Talk to Aaron about tailoring a package to suit your individual needs, and about providing you with the protection your new investment needs. Aaron live locally in Mt Eden with his wife Joyce and young daughter. If you have any questions relating to finance, then Aaron is your man. David has been with us a number of years and is our Rock Star sales achiever. 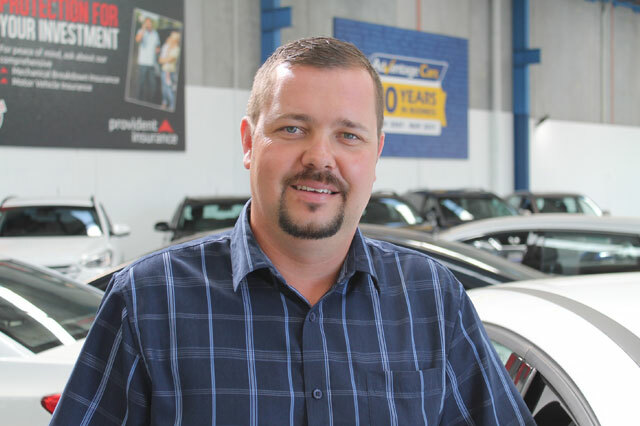 David consistently sells a large number of vehicles every month as his customers love dealing with him. He is a genuine guy that will always put his customers first. He is more likely to be seen polishing his client's latest purchase in the showroom than walking the yard. The level of customer service you will receive from David will certainly make you happy. David comes to us from a military background as a distinguished soldier in the NZ Defence Force. 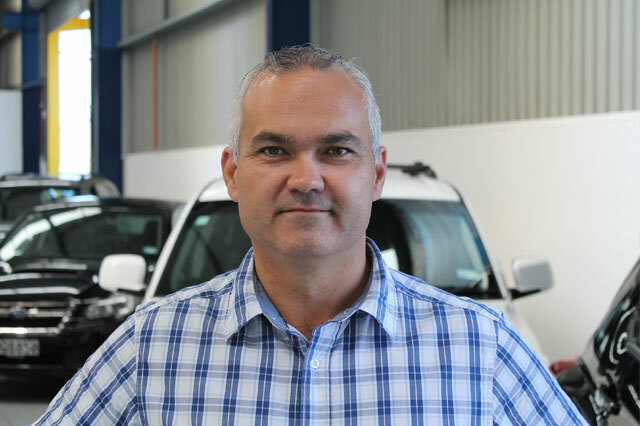 Kevin has a come from a franchised background in South Africa and is fully trained in selling European vehicles. He lives locally with his wife and young daughter and has a passion for all things rugby and MMA. 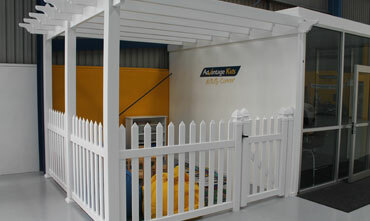 If you have any questions regarding our services please don’t hesitate to give Kevin a call. Deon has recently joined the team as a Sales Consultant. 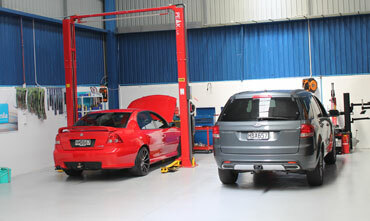 He has extensive experience in the motor industry both here in NZ and back in South Africa. Deon is focused on customer service and going the extra distance for his clients. He lives locally in Papakura with his wife Adri and their young family. Don’t hesitate to give Deon a call if you see a car you like. Kirsty is our front of house superstar. She does it all, from our advertising, change of ownerships, to taking all the pictures of our stock. She is our parts procurement person, as well as the person that keeps our outworkers in line. 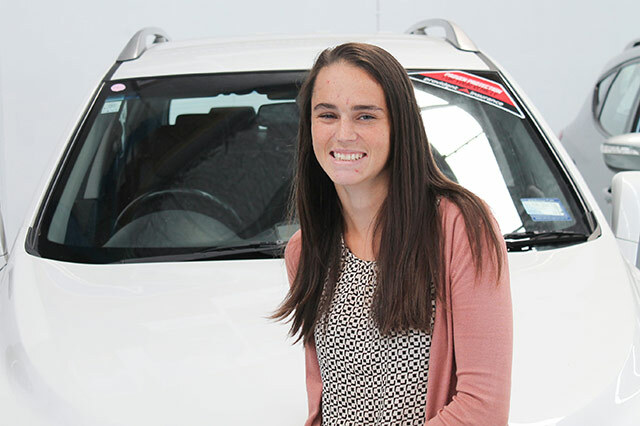 If there is a query you have on any vehicle or need information on your previous purchase, then Kirsty is the person to talk to. She lives locally and enjoys overseas holidays and making the salesmen coffee (OK, we lied about the last bit). Aftab or Hashtag as he is nicknamed is responsible for everything mechanical on all of our vehicles. 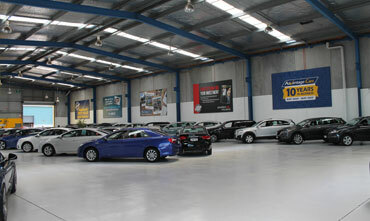 From issuing WOFs, to servicing cars, repairing cars and getting them ready for sale. Aftab is the man that keeps our fleet on the road and our customers happy. 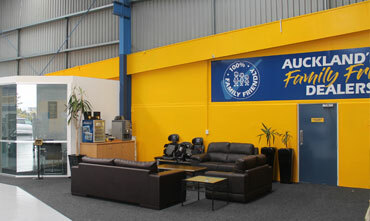 We have a fully set up workshop at Advantage Cars and all the tools needed to repair any one of the cars we stock and sell. Aftab lives locally with his wife and children. 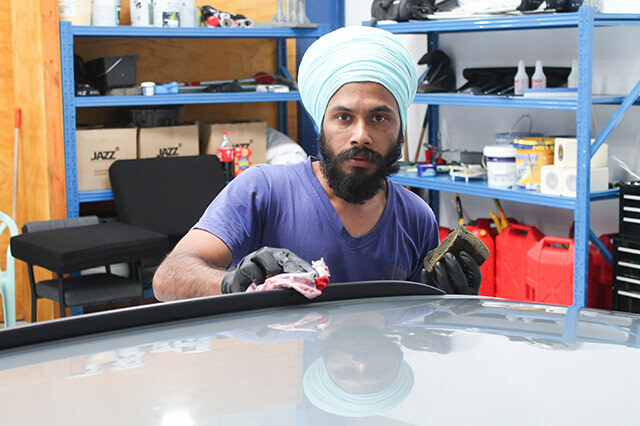 Jasvir, or Jessie as he is often called, is new to Advantage Cars having been added during our recent expansion. Originally from India, Jasvir is now embracing all that NZ life has to offer. 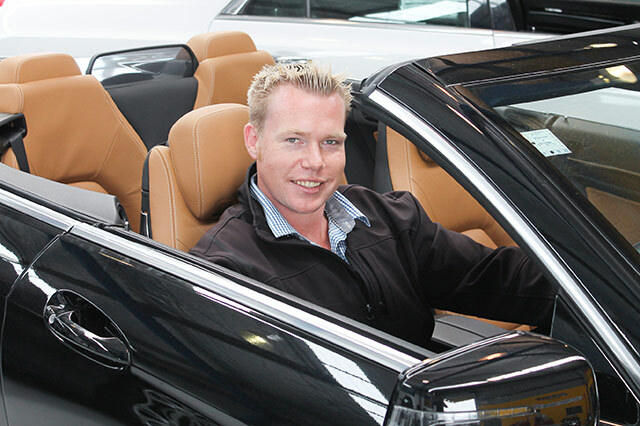 JT as he is known, has been with us for a number of years and is a car enthusiast at heart. 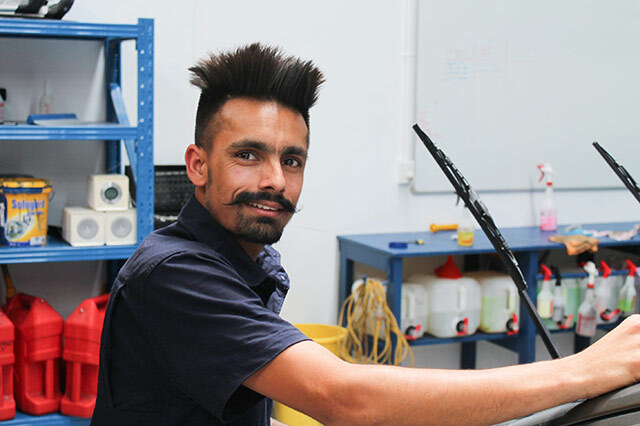 Originally from India, JT has well and truly adopted Kiwi life and love his role within our company. He lives locally and has a total eye for detail.